Take steps now to make this busy time of year go more smoothly. Look at the big picture in your store - what’s driving your revenue and how can you focus on that? Writing down the wrong year until March. The change from one year to the next can be a mixed bag. In order to make your entry into next year a little less bumpy, here are steps you can take now to get your inventory and purchasing situation in shape. Have you taken part in a full inventory audit? If so, why would you want to count more products than you have to?! Nope, you don’t want any part of that. Tip: Try bundling underperforming items with hot sellers to increase your average cart size. If you sell off underperforming products now, then you don’t need to count them on January 1. This is a win-win: you have the revenue from a slow moving product and you don’t need to count it later. Tip: Use overstocked items as promotional gifts when your customers purchase other products. Categories driving revenue and categories driving profit. Note that these are not always the same categories. To figure out what is working and what’s not, consider classifying products into A, B, and C classes. A class products contribute to 80% of your revenue. B class is the next 15% of revenue, and C class products make up the last 5% of products contributing to your revenue. Now look at products not contributing to your profit. In your ABC class analysis, these are definitely the C class items and probably your B class items too. This is not the time to hold on to underperforming products. If a product is contributing to the last 5% or even 15% of your revenue, why are you continuing to carry that product? Don’t let sunk costs sway your thinking. Your previous investment in these products does not mean you need to hold on to them when they are not performing well. Think of the future and what you can do with the revenue you collect by liquidating that inventory. What can you do with your marketing now that you have more funds available? What additional high-performing products could you have on hand? The reason we do year-end audit is to have an accurate assessment of inventory levels and costs to pass along to the accountant. Tip: Spend time now to make sure the latest cost price is noted. These can creep up slowly without noting the change in your inventory or purchasing tracking. If you conduct an audit by scanning UPCs on your products make sure that barcodes are entered into your warehouse management system. Are all products labeled with a barcode? Having this data up to date will make the day of the audit flow much more smoothly. If you don’t already conduct regular cycle counts, schedule in an audit prior to Black Friday/Cyber Monday promotions. This timing has a few benefits. First, you’ll have accurate inventory counts prior to big promotions for the holiday buying season. Who wants to spend time following up with customers to tell them you don’t have the product they bought? Not you, that’s who. Second, you’ll discover major inventory audit issues before the end of the year. Does your process for allocating staff to product counts produce a quick and accurate audit? Is there additional information you need in order to make sure you can accurately count stock on hand? 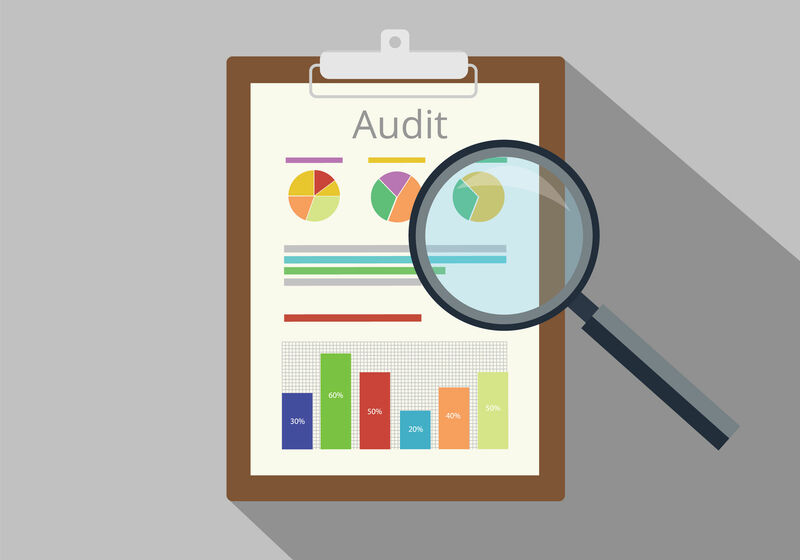 How much time will an audit take? This is your dry run. Coordinate with your marketing department to discuss which products to promote, which items need to be cleared out and what trends are emerging for your store. With an annual marketing plan in place, you can schedule when you’ll need additional product to meet demand. Identify which products, brands, and categories will see unusual demand and when based on marketing efforts. Note those products and that timing in your purchasing plan. Using a smart demand forecast and knowing vendor lead times, you can now work ahead to have the right amount of product on hand when you need it. There are a few steps you can take now to make this busy time of year go more smoothly. Look at the big picture in your store - what’s driving your revenue and how can you focus on that?